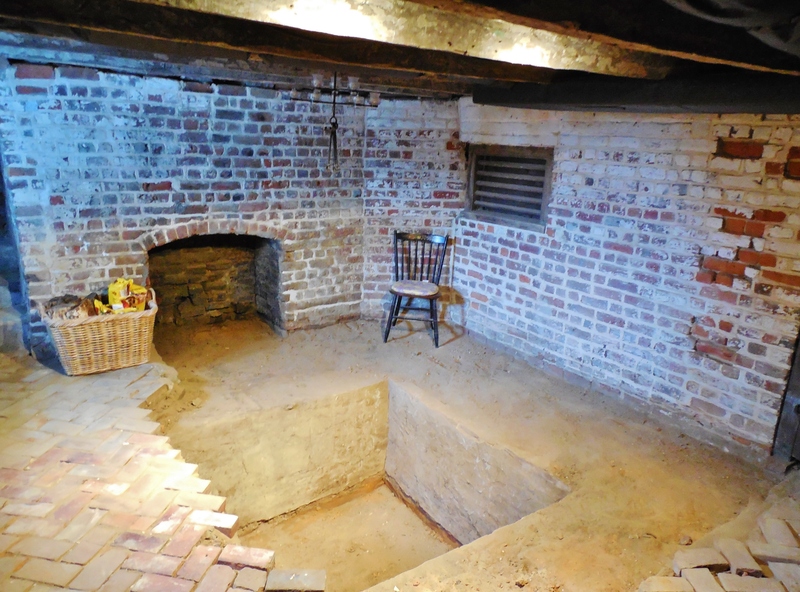 Sub-floor pit, excavated; Mahockney South Basement | Karin Andrews Real Estate . . .Experience, Diligence, Results. June 18, 2016 4530 × 3350 Historic Mahockney Circa 1670, 1820 & 1910 – Tappahannock, Virginia – Offered For Purchaser at $850,000.